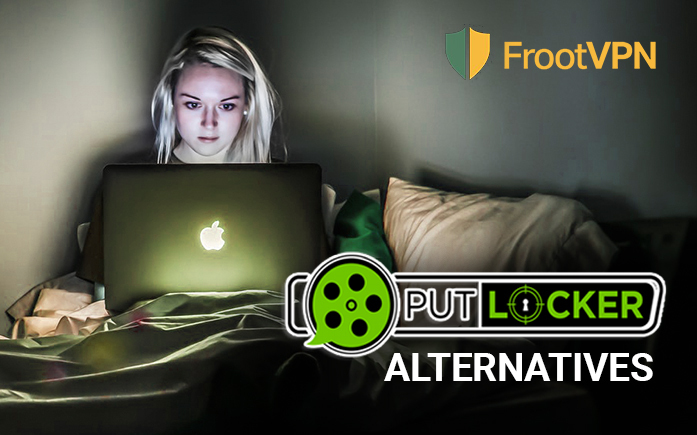 Once wildly popular online streaming site Putlocker is long gone now. It has been shut down due to the threats of legal action and direct targeting from the Motion Picture Association of America. The site is dead, but the reasons why it once sprung to life are still here. People are still very keen on watching movies for free. Since then, a lot of replicas of Putlocker have appeared and perished, but people say that they were never as good or secure as the original. 123Movies, as all his clones and mirrors, has been around for a while. This site works well and is easy to use with all the category sections and filters by countries and genres. The selection is decently wide and tries to cover most of the new releases. So go ahead, search through titles, select a movie, pick a server and you are done, providing that your popcorn is ready. Media loads smoothly and buffers pretty quickly. You can also “turn off the lights” on your page. Solar Movie is another well-known and reliable enough Putlocker alternative among movie streaming websites. The main advantages: it’s clean, it’s fast, it’s easy to use. It may not have the slickest interface in the world, but it has a great database to choose from. Here you will also be able to find some movies and series that are not heavily promoted. So it can be a great source for the B-movie lovers. Streaming also works smoothly. As long as your connection is fast, you shouldn’t have any problems with this site. Fmovies is essentially a somewhat better version of Solar Movie, with more attention to detail and many more mainstream movies and series. The categorization of the titles looks better as an overall user experience when browsing through the site. In spite of that, some users report problems with streaming the videos. It is unclear what is the cause, but whether it is high traffic or weak servers it doesn’t really matter when you having troubles watching a movie. Also, you should be aware of the ads, nothing ever is completely free of charge. GoMovies is for streaming, just like the rest of them, but this one is pretty great. GoMovies has a shared database with the 123Movies, so everything that is available there should be available here and vice versa, but with a better design. A lot of movies are available in HD, so you can watch them on a big screen. The database is constantly updated, that is why you have a better chance to find what you are looking for. It has plenty of new movies and a substantial amount of classics and is one of the best Putlocker alternatives. Popcorn Time is something very different from everything of the above. It is an open source media player that is designed to be a free alternative to subscription-based video streaming services like Netflix, Hulu or Amazon Prime. But unlike Putlocker and other free streaming sites, you will actually need to download an app to see a movie. The application streams torrents and can be used to stream from any number of different sources. The team is now working on integrating a VPN service, but it is not there yet. On these sites, you can be potentially tracked down and charged for breaching the copyright law. But if you are planning to use them just the same, always use a VPN (so you won’t get caught). For those of you who have some spare money and doesn’t want to be at risk of breaking the law, good old Netflix is always at your disposal.